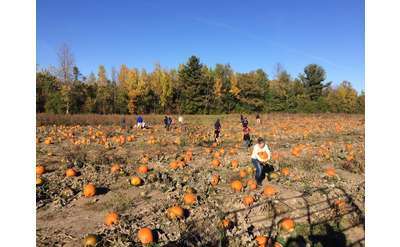 Searching for pumpkin patches in the Adirondacks? Pick pumpkins with you family and carve your own jack-o'-lanterns. Search our list below for pumpkin patches in the Adirondacks. 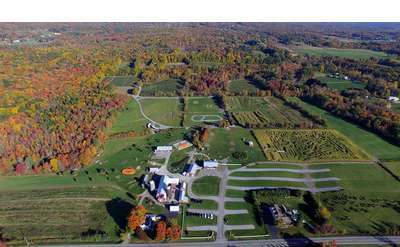 Tucker Farms, Inc. in Gabriels, NY, offers local produce, an exciting corn maze, a pumpkin patch, farm tours, and more seasonal fun! 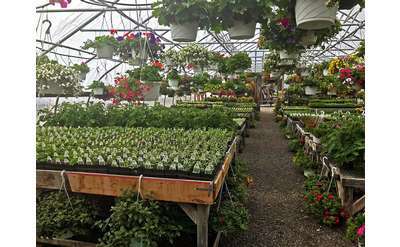 Rogers Family Orchard in Johnstown, NY is a family-driven business that supplies customers with fresh produce and goods. Head to the orchard for seasonal berry picking, apple picking, pumpkin picking, and more!